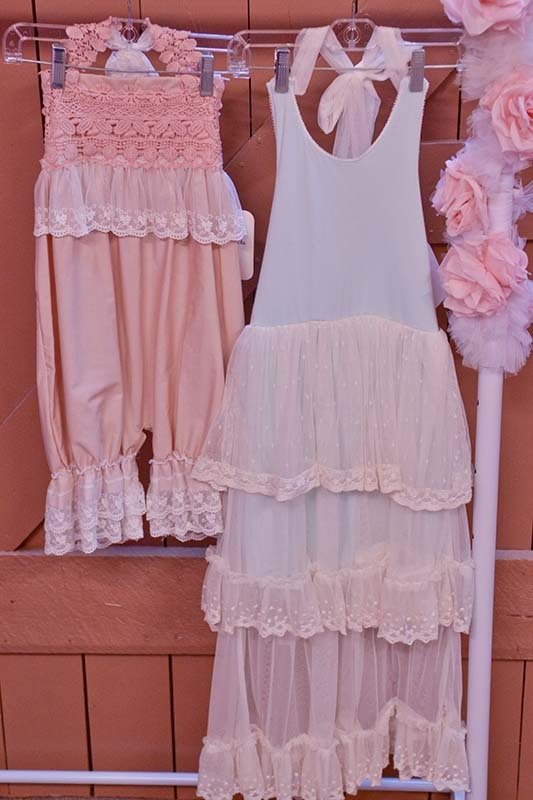 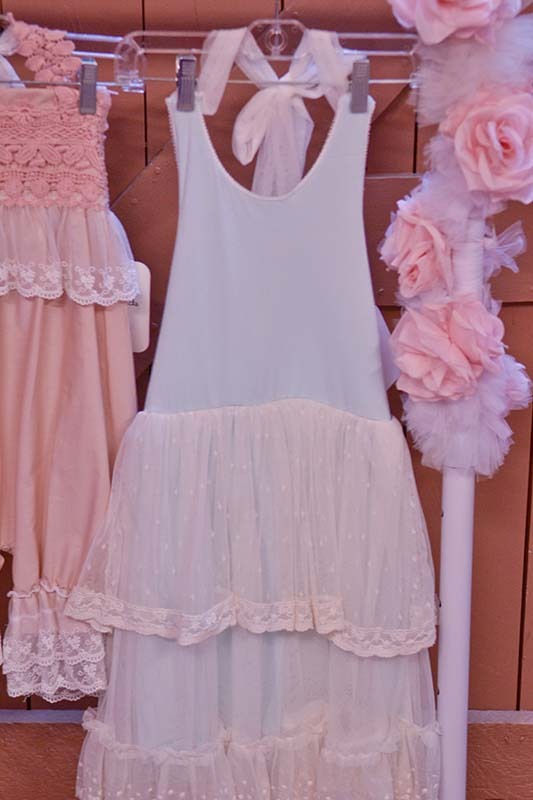 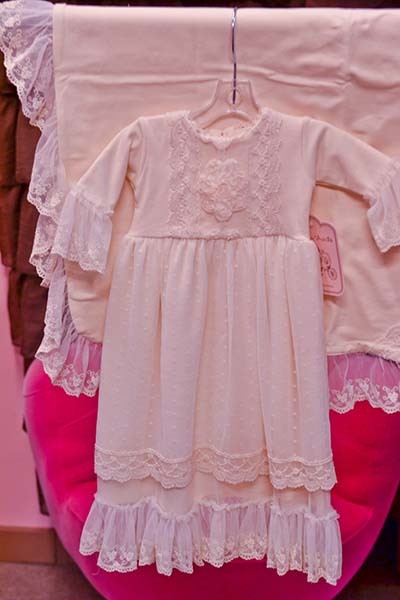 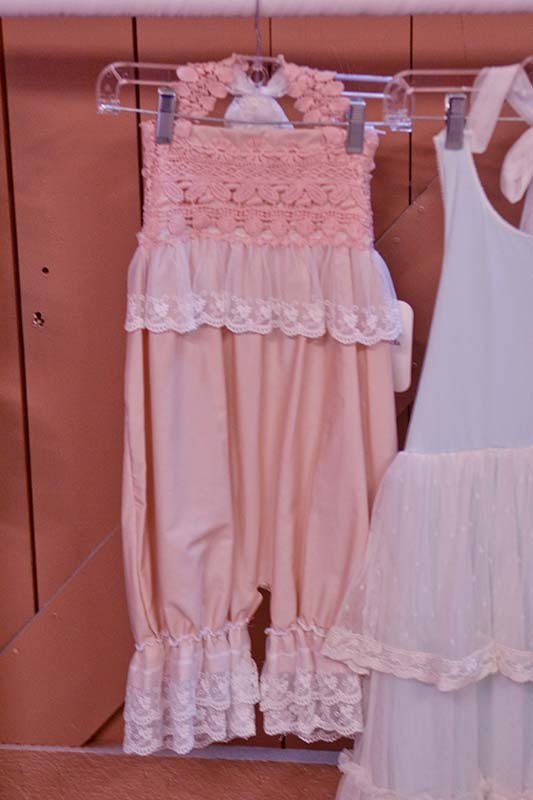 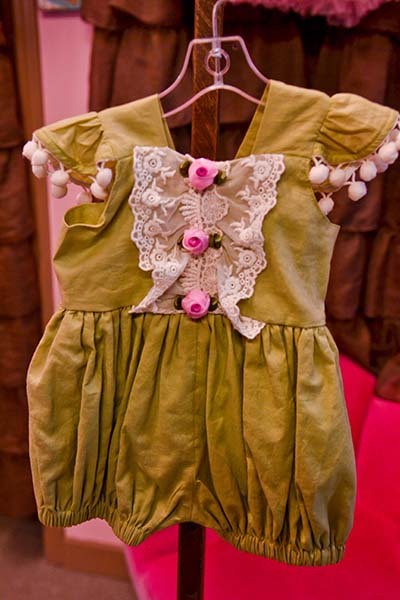 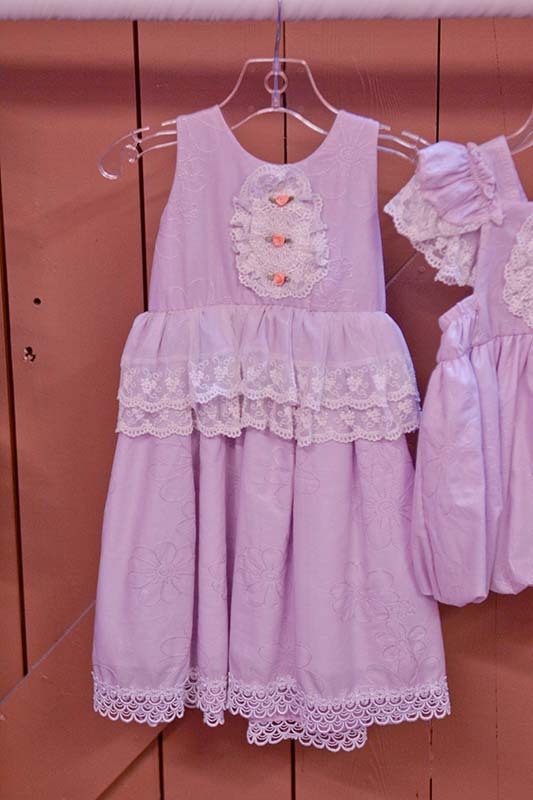 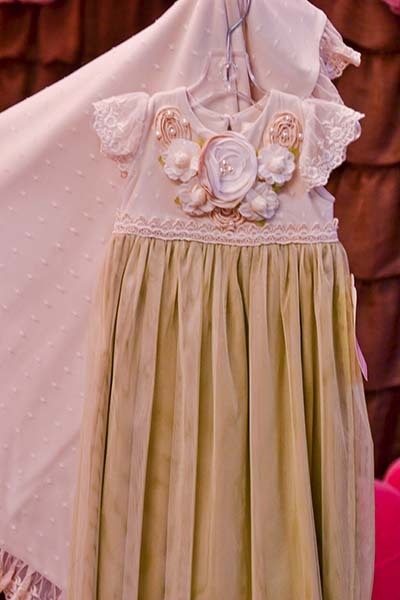 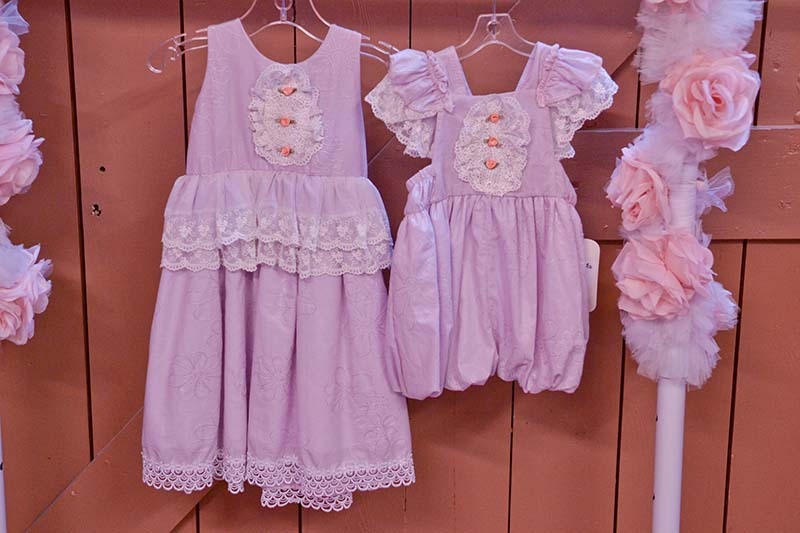 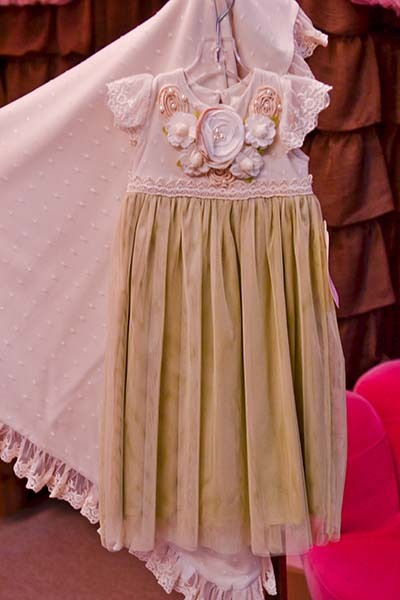 Frilly Frocks presents a collection that will delight little girls and mothers alike. 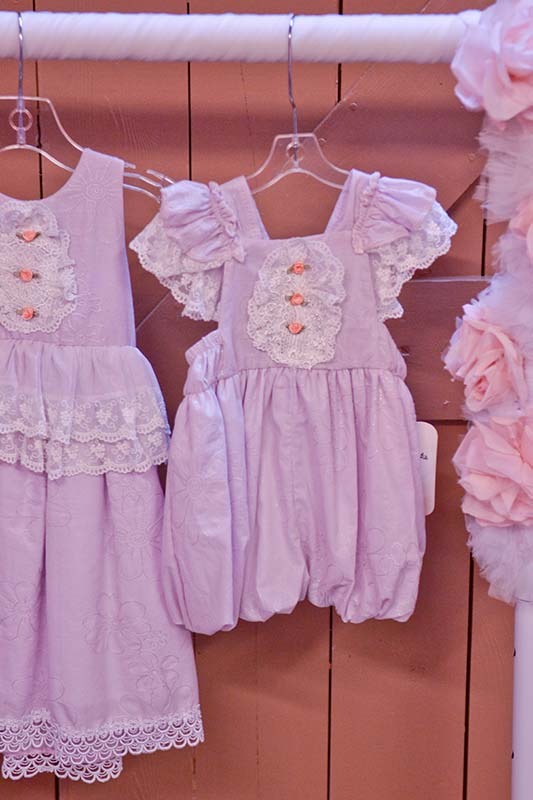 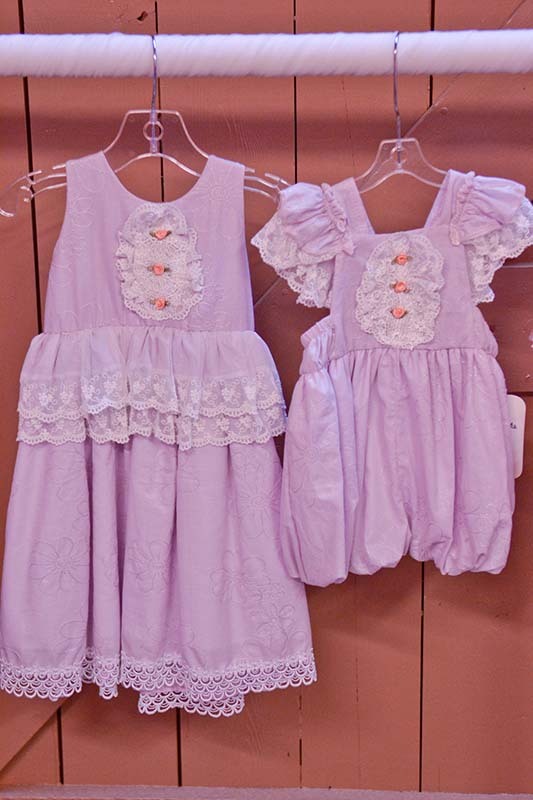 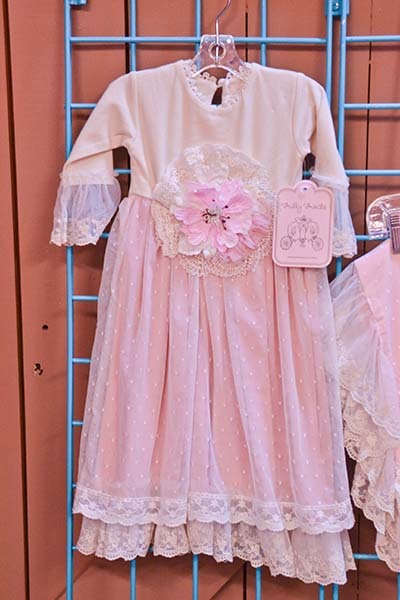 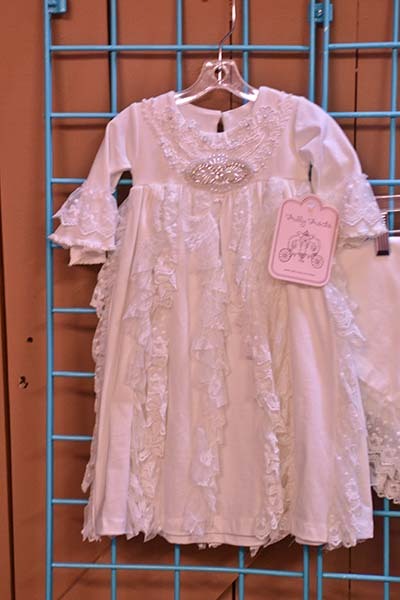 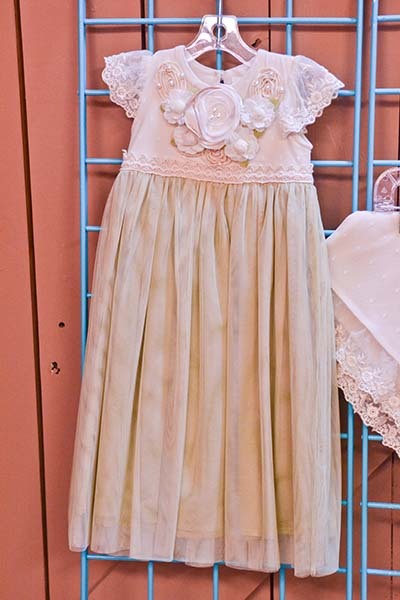 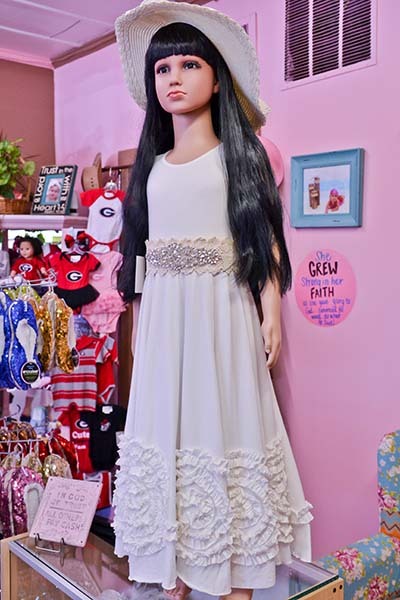 Frilly Frocks captures the essence of childhood life. 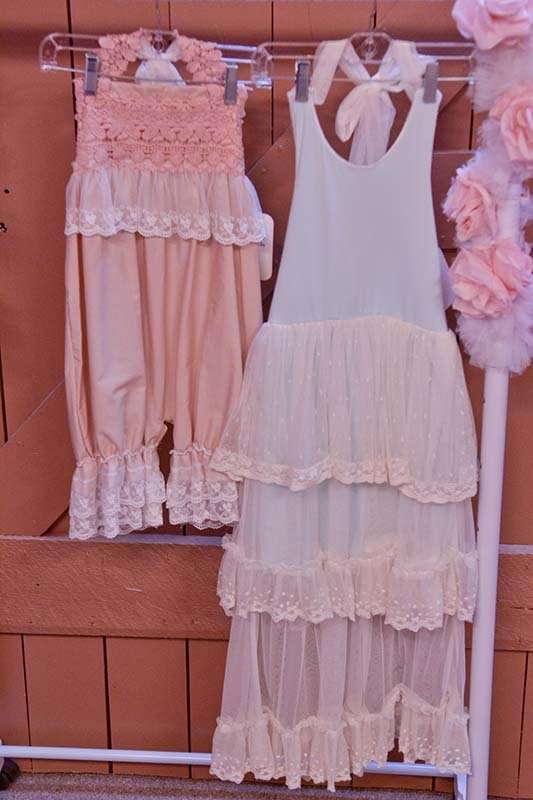 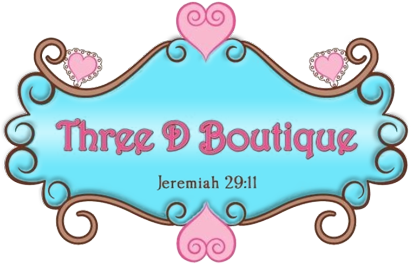 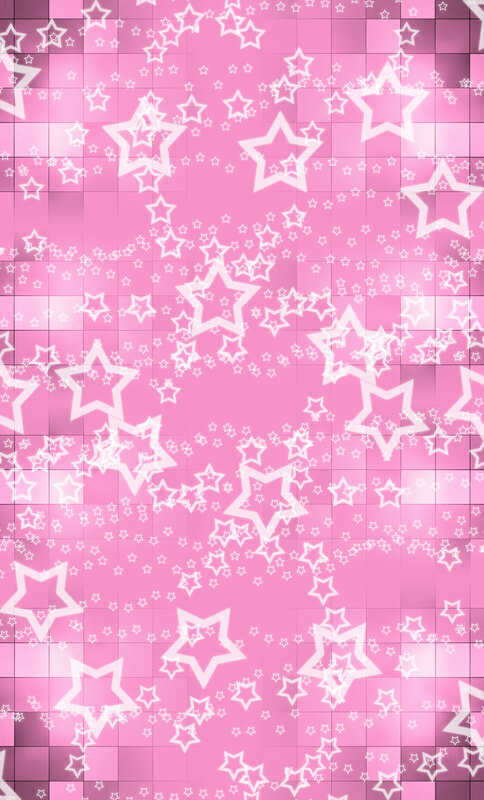 It represents sweet, girly luxury at its finest.